H3 Dynamics Launches H3 Zoom.AI Digital Platform and its first AI service focused on Building Inspection. CORRECTION...by H3 Dynamics Holdings Pte. Ltd.
SINGAPORE--(BUSINESS WIRE)--Please replace the release with the following corrected version due to multiple revisions. 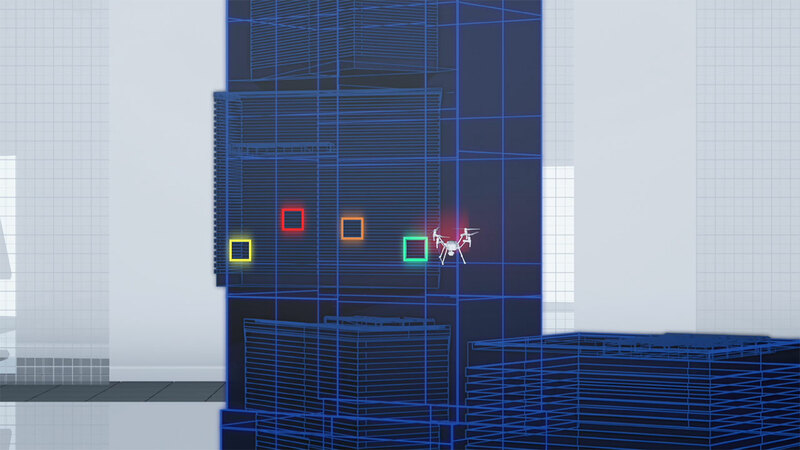 With a first focus on Smart Cities, H3 Zoom is launching Façade Inspector (video), a visual inspection tool that leverages machine learning and drones to transform the way high-rise building facades are inspected and maintained. Façade Inspector by H3 Zoom will be unveiled for the first time at the 2018 World Cities Summit – Singapore Pavilion (Booth S30) on July 9-11. 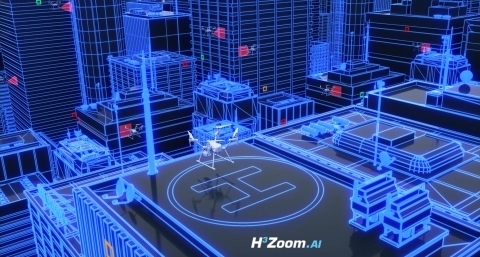 H3 Dynamics Holdings announces the launch of H3 Zoom.AI, an Artificial Intelligence services platform that links to infrastructure inspection drones.